The Highest-Quality craftsmanship, a Great Reputation, and a long Arizona History. We stand behind our work. Our warranteed service has no equal. There may be other companies that sell cheaper work, but there are none that provide a better value or higher quality than Quality Stucco Corp.
We will go anywhere in Arizona. Thousands of jobs completed in the last 28 yrs. Whether it's commercial or residential, a larger project or a simple addition to your home. 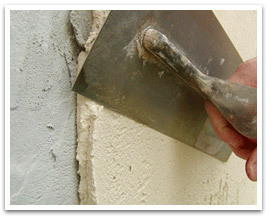 We are qualified and have the experience and expertise needed to handle any stucco project. Fix it, Re-do it, Make sure it's done right! Stucco repair needed? Are you remodeling or repairing stucco after construction and need to make sure your building looks great and is sealed up properly. Do you have a project and need to make sure it is handled correctly by all involved? 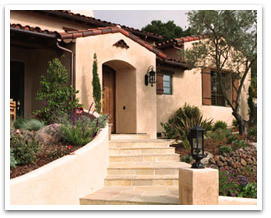 You need Quality Stucco! Call (480) 215-4905 and ask for Jim.